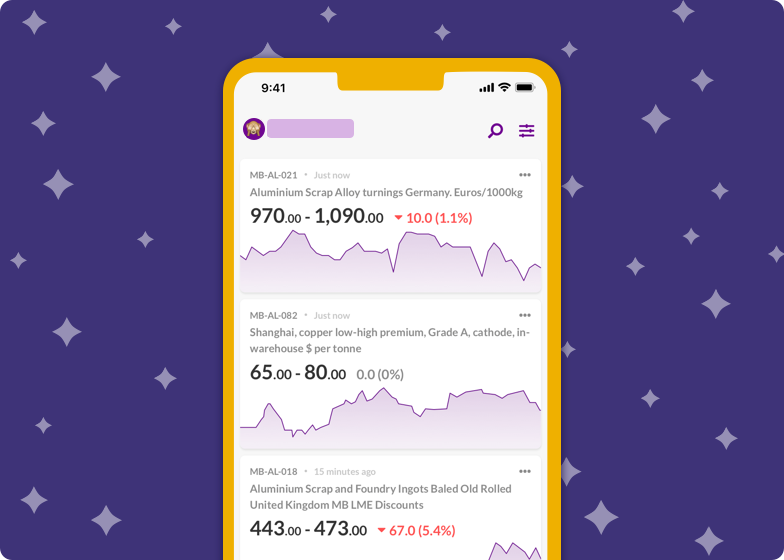 The Metal Price Research App (brand is obscured), was created to complement the client’s full-featured desktop application. 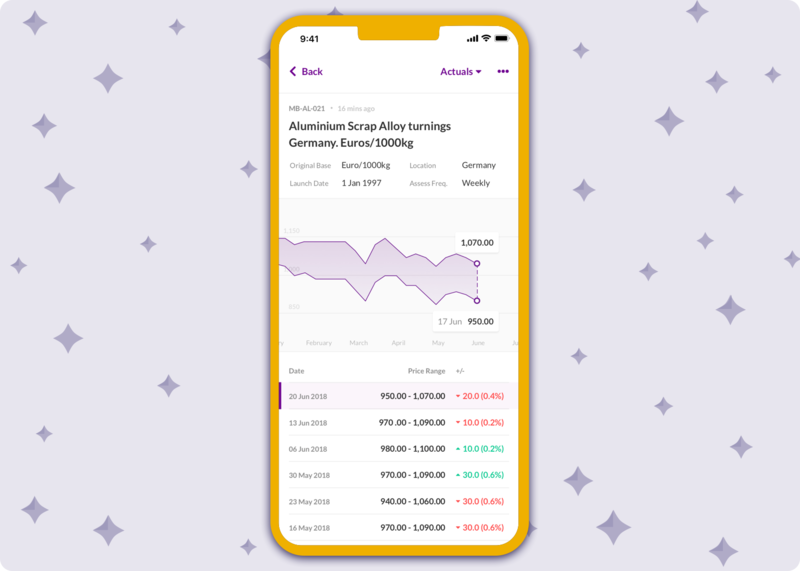 According to feedback from their users, the most important data you want to keep track of on-the-go is the different research prices of metals and steel, which are published daily or weekly, and the app was designed to answer that specific need. 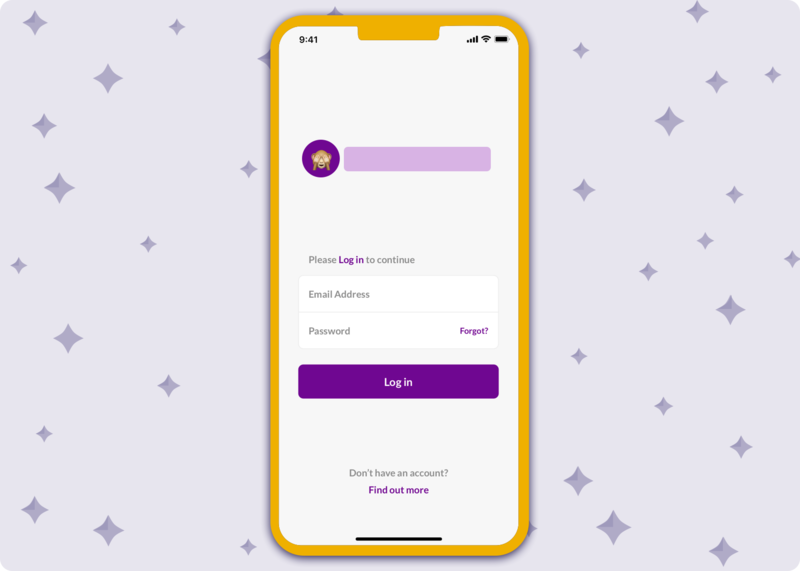 Designed in a very short time frame of 2 weeks (from concept to prototype and specification), this application aimed to provide a focused experience, an MVP. 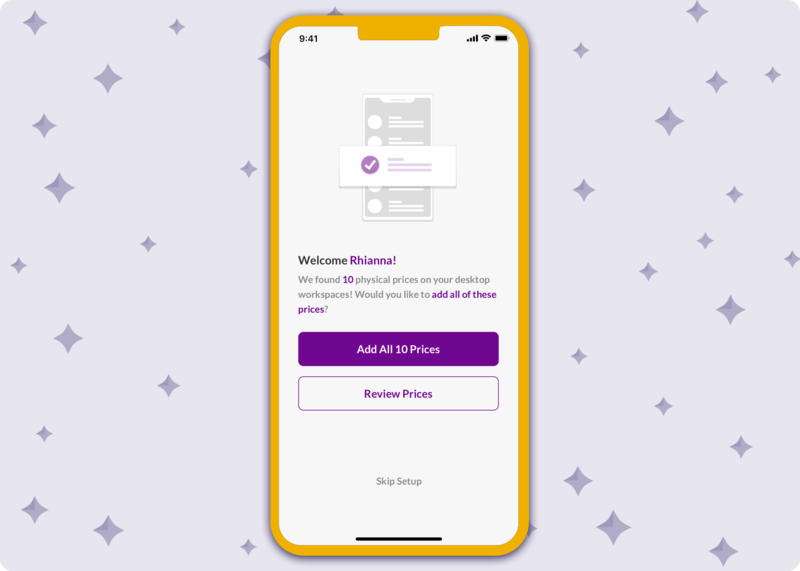 The intention was to provide users with valuable functionality as a starting point, gather feedback and iterate from there. All components were designed and assembled into a full Principle prototype (which you can see as a walkthrough video to the right). This prototype was used to champion the concept to the client and ultimately gather the interest required for a sign-off to be developed. This was very successful, and following a brief development period, it should be arriving on the App Store within the next few months.